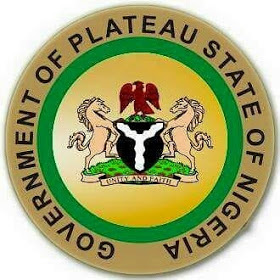 Reports coming in from the stable of the Plateau State commissioner for Information and Communications, Yakubu DATTI confirms that the imposed curfew has been relaxed. The curfew has been reviewed from 10pm to 6am. Let pray for Plateau state. There has been no response to "Breaking: Plateau Govt Reviews Curfew within Jos North and South metropolis"